Offering a creative dinner menu featuring fresh seafood, prime cuts of beef, lamb, and pork; vegetarian choices, and fresh produce. We proudly support local farmers, products, and businesses. 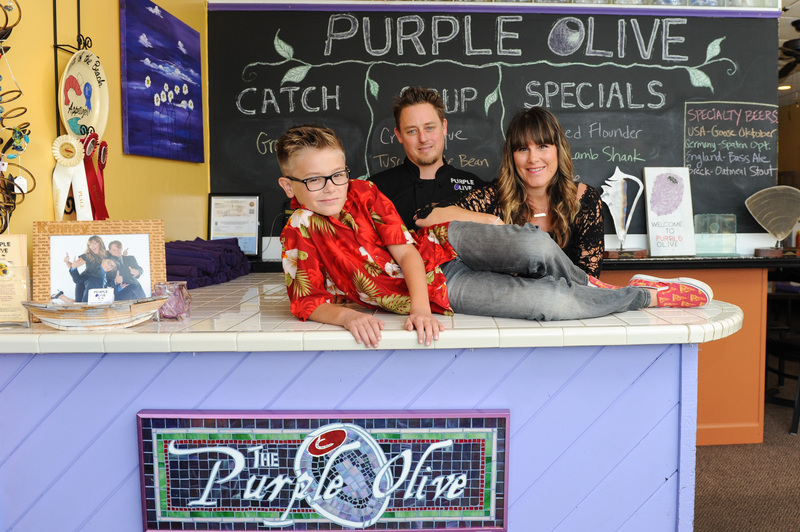 Family owned and operated since 2004, the Purple Olive offers a creative full dinner menu, nightly dinner specials, freshly baked artisan breads, and all homemade soups, sauces, signature salad dressings, and desserts. Purple Olive goes one step further with a unique menu option to “build your own plate”- offering more than a dozen choices of entrees, sauces, condiments, and side items for customers to mix and match to please their own tastes. The possibilities are endless…come see what the locals are raving about...it’s time to eat purple! Purple Olive is open Tuesday through Saturday from 5 PM. The restaurant is closed on Sundays and Mondays. We are located in Seaside Plaza, at 4255 A1A South in St. Augustine, FL. The Purple Olive offers you a family owned and operated premier catering service since 2004. 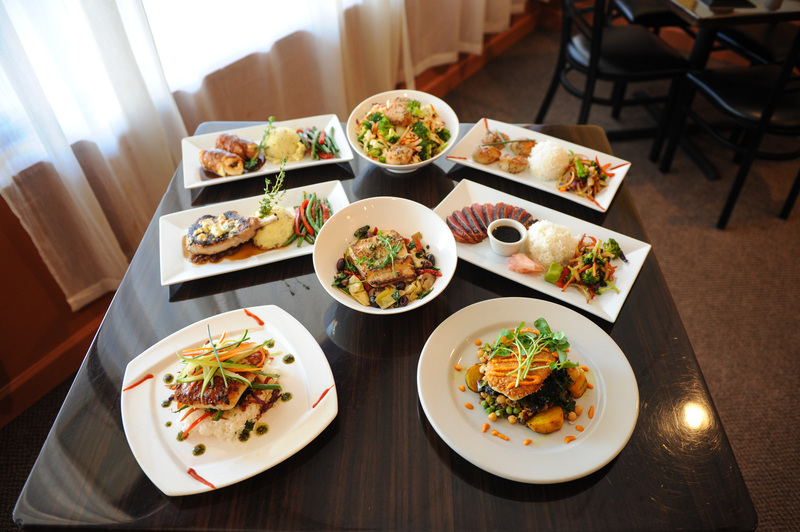 We pride ourselves on delicious food, professional and friendly service, beautiful presentation, and attention to detail. Let us work with you to create the perfect menu with impeccable staff to impress you and your guests on your special day, and to make it a truly memorable event.